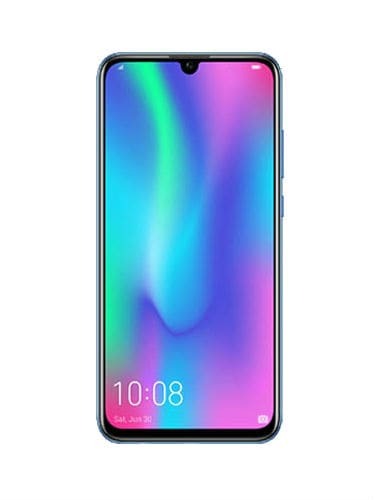 Honor 10 Lite is powered by Huawei’s homegrown HiSilicon Kirin 710 SoC, paired with 4GB/6GB of RAM, and 64GB/128GB of internal storage. 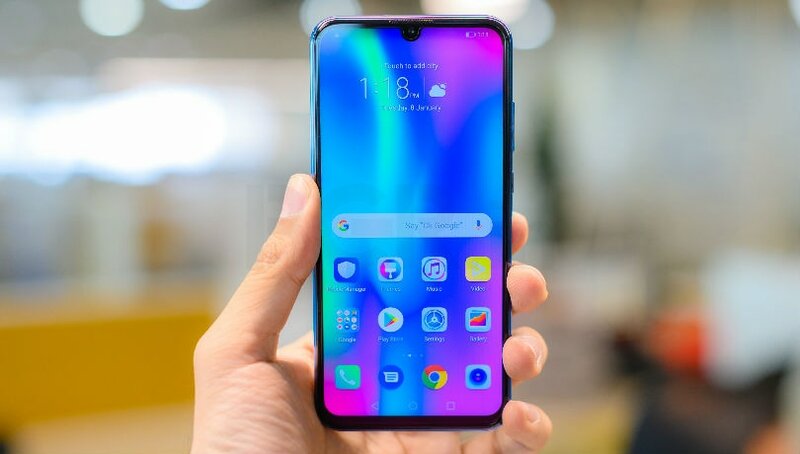 The smartphone features a 6.2-inch FullHD+ display with a resolution of 1080×2280 pixels, and a tiny ‘waterdrop’ notch up top. 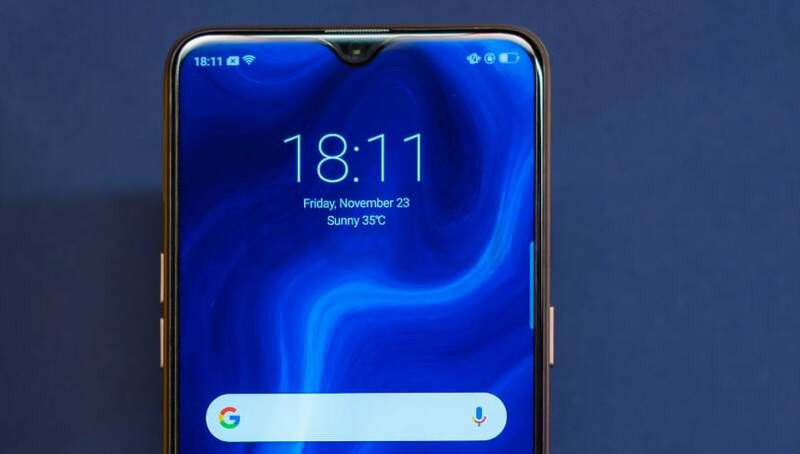 Due to this, it has minimal bezels on all four sides, and a screen-to-body ratio of almost 90 percent. 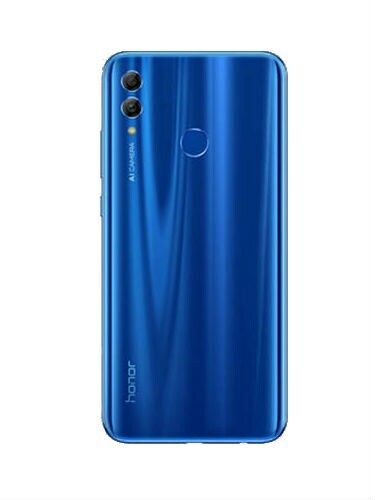 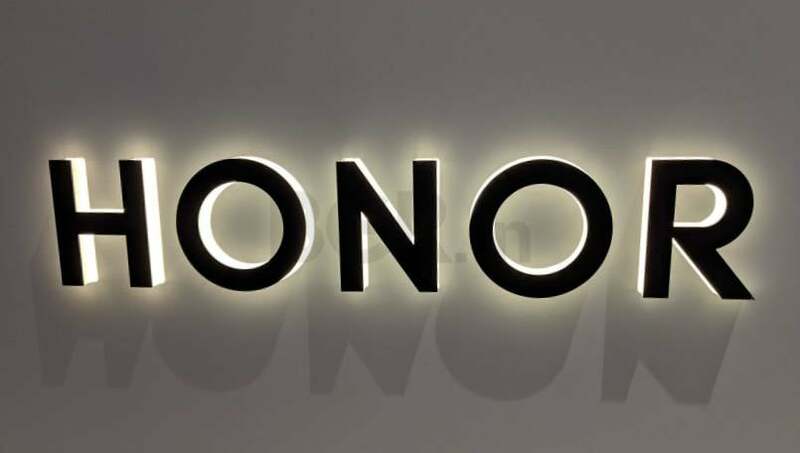 Honor 10 Lite runs Android 9 Pie out-of-the-box, with Huawei’s EMUI 9.0 overlay baked on top.